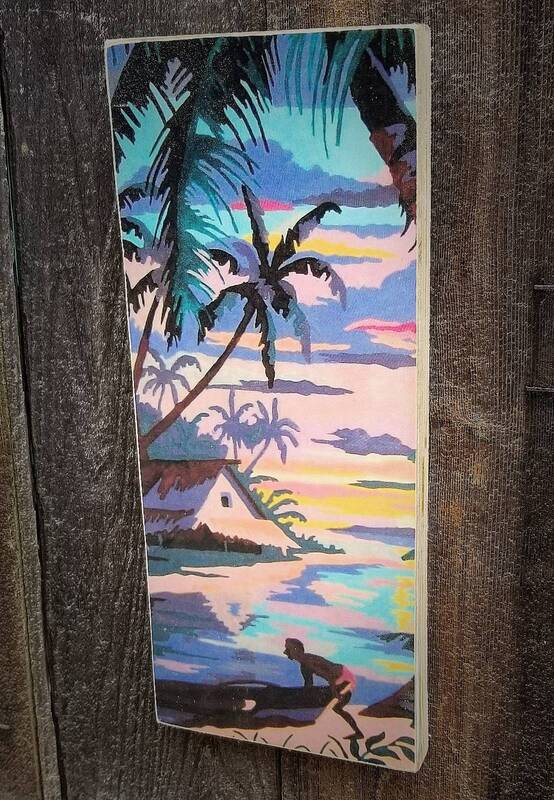 Art for my Tiki Bar :-) It's gorgeous. As described. Thank you! Loved this! Even better than expected. Thank you!